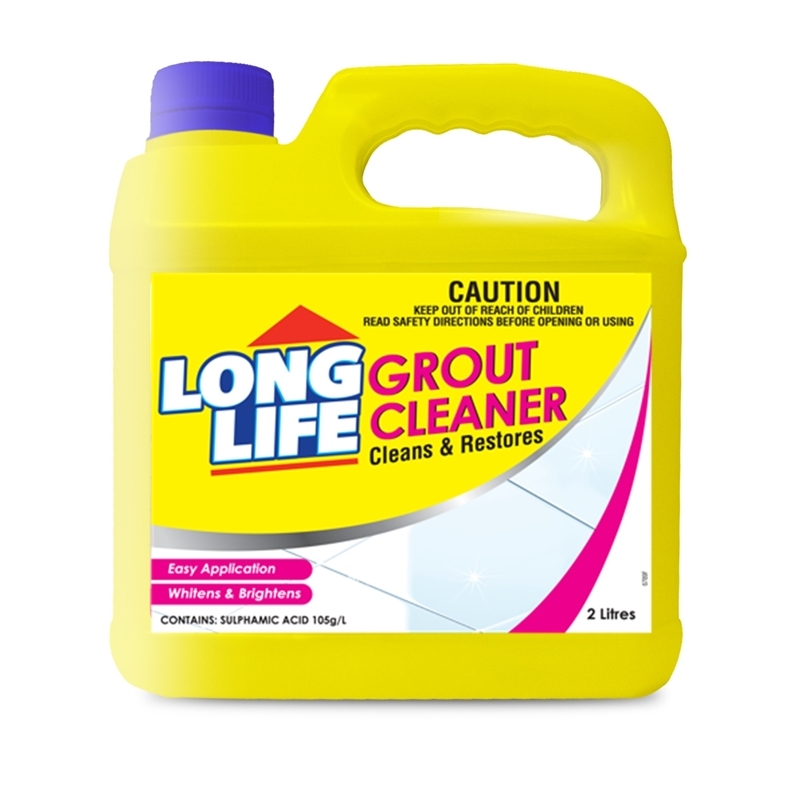 This ready to use Long Life grout cleaner cleans and restores tiles and grout without scratching. Refill 750ml Pack. 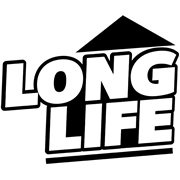 Simply spray on using trigger spray, leave for 5 minutes and wipe off, may require more than one application. 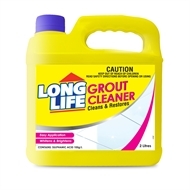 For difficult areas use an old toothbrush to work grout cleaner for an even better result. Do No Swallow. Avoid Contact With Skin And Eyes.